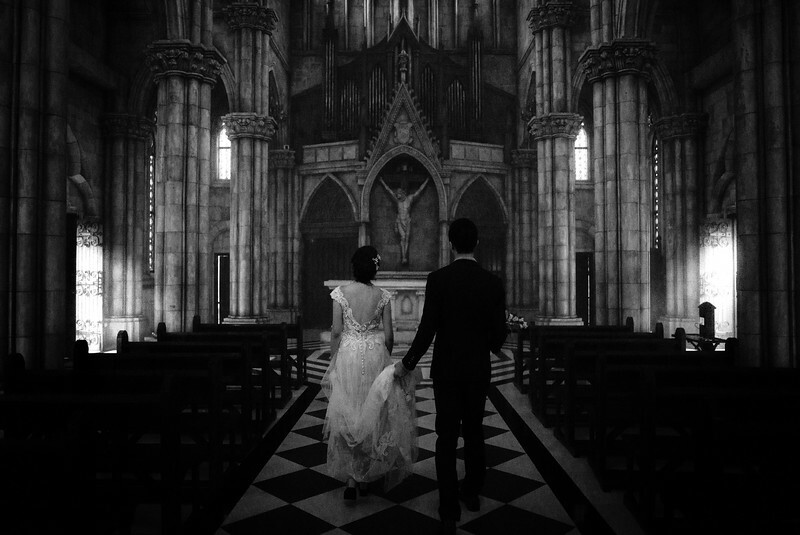 In a century with internet and social network is growing fast. 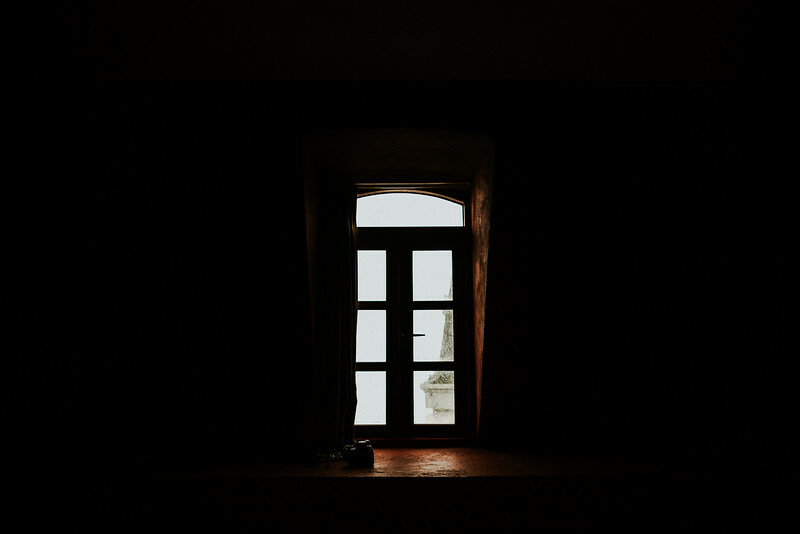 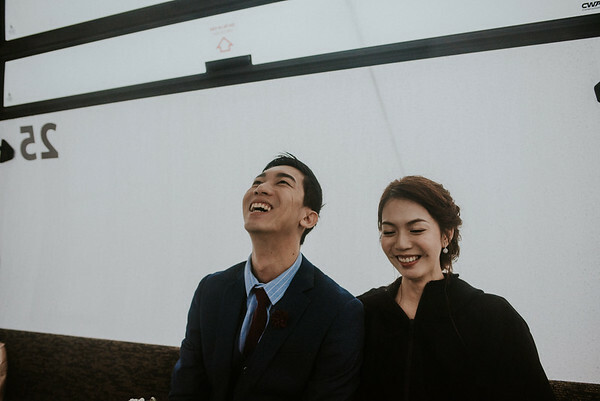 You can learn and find many good things in life, connect people from all over the world with one simple click. 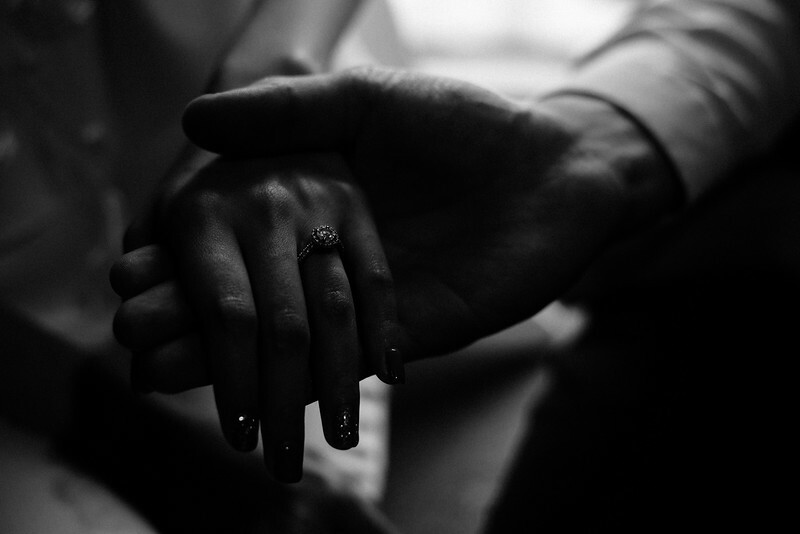 Send a message or an email, start a conversation and then build a relationship. 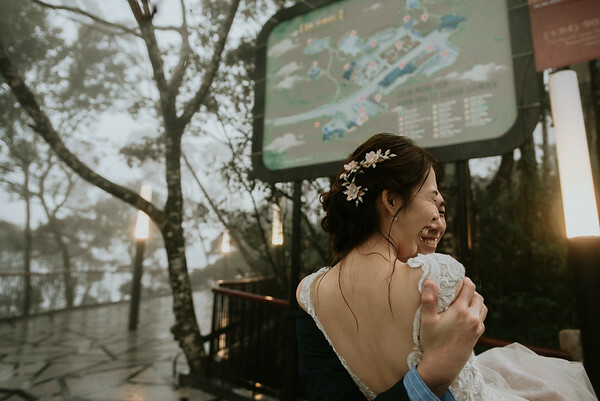 The way this Singaporean couple found us is an example of internet power. 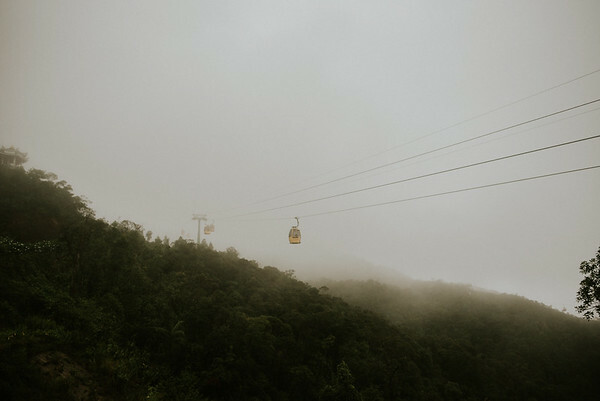 We have never been to Singapore before because we always want to spend time to explore other countries which have natural landscape. 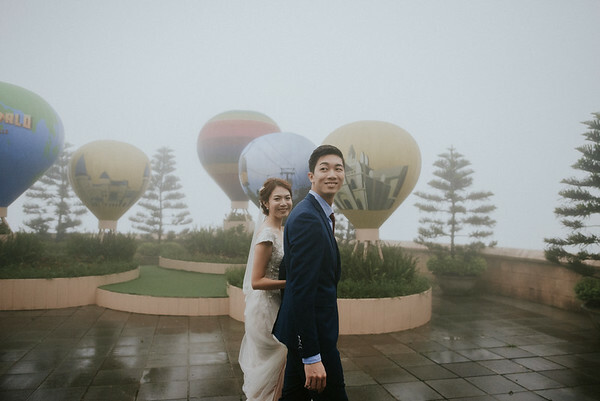 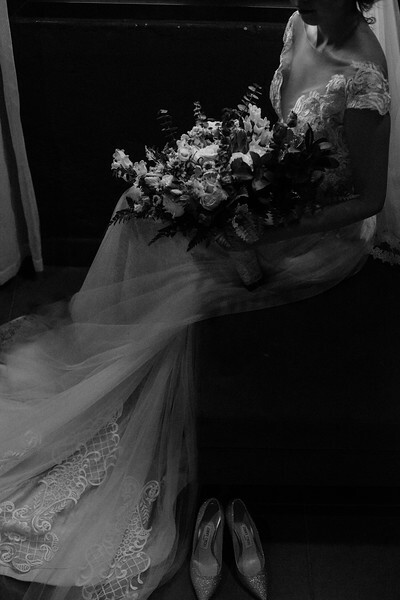 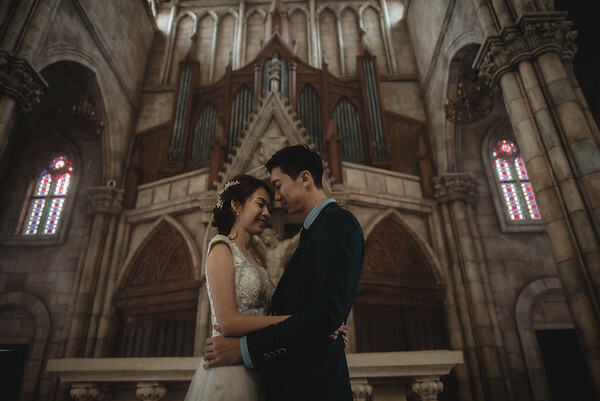 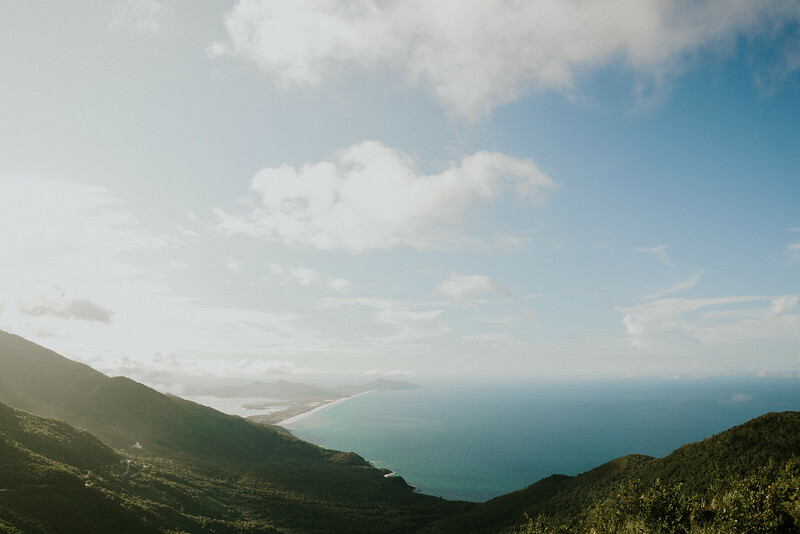 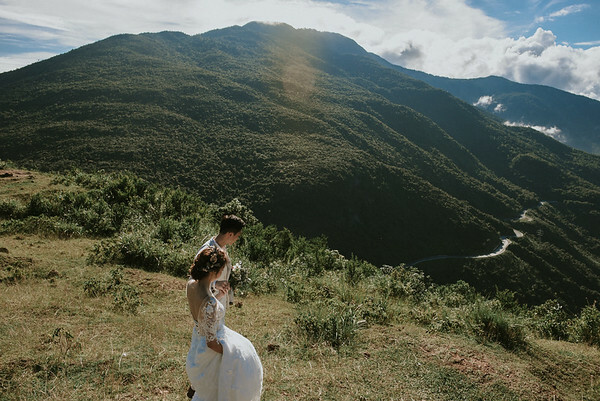 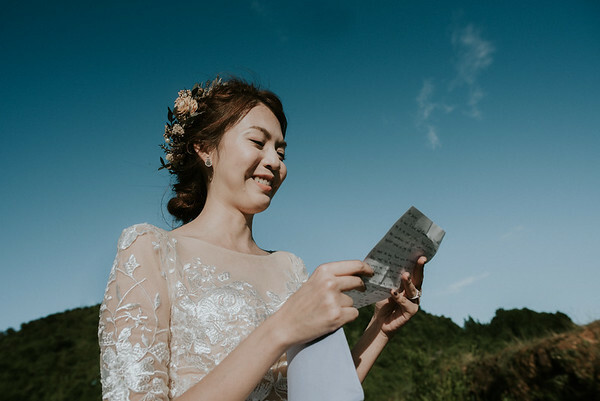 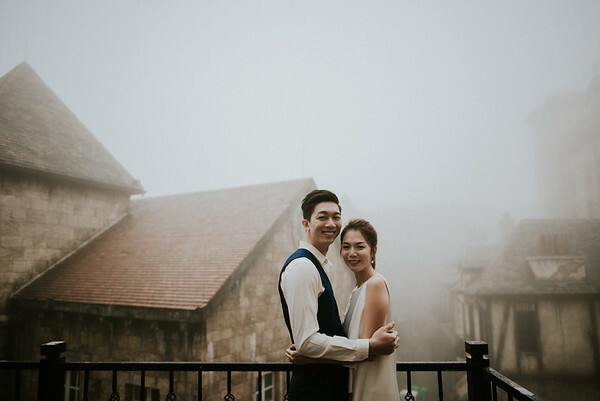 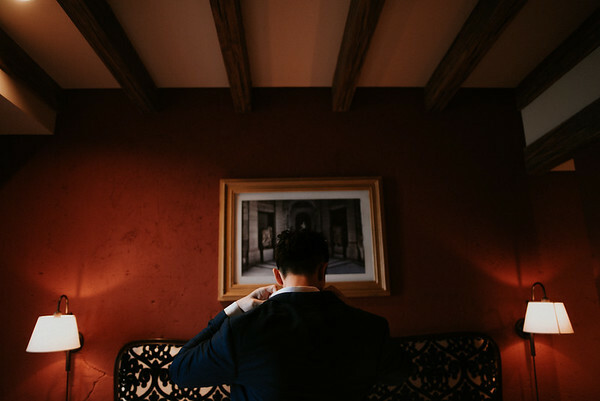 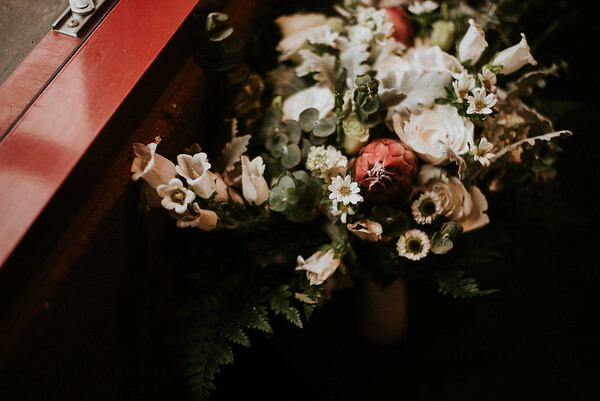 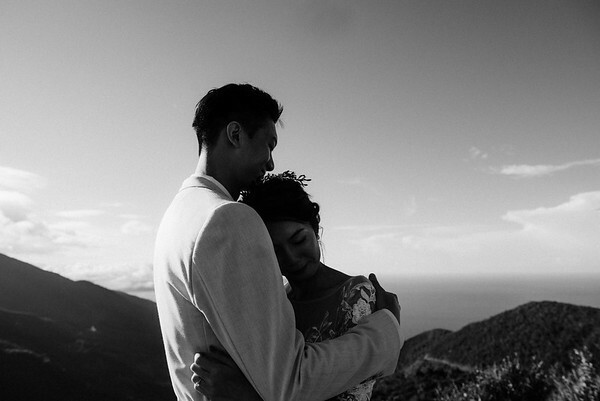 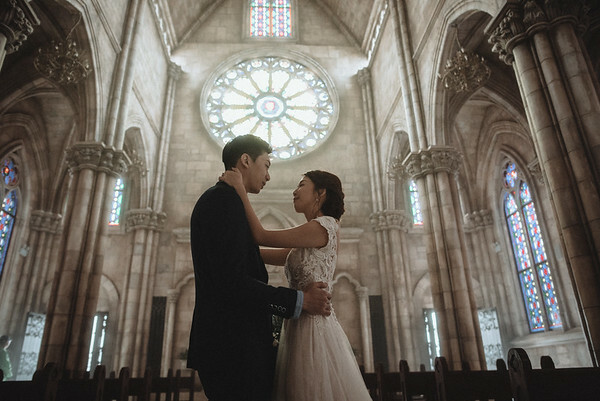 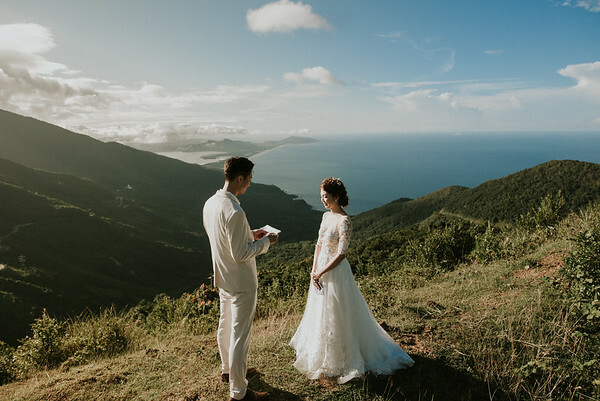 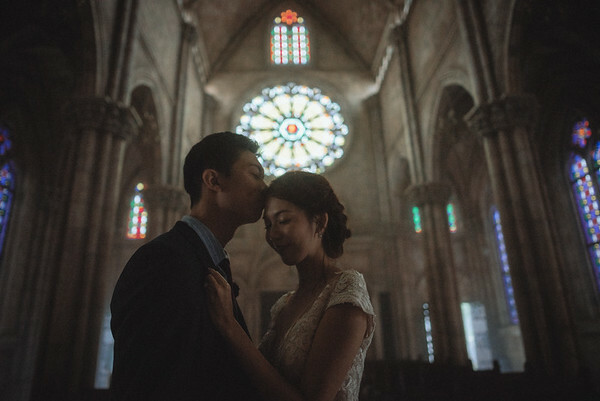 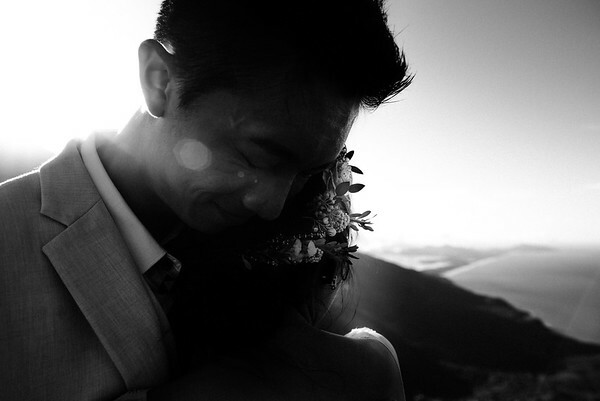 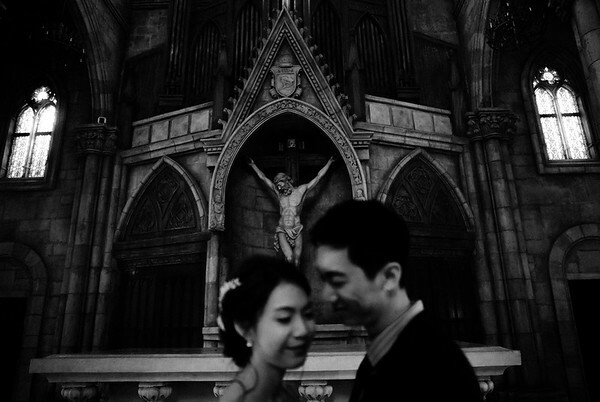 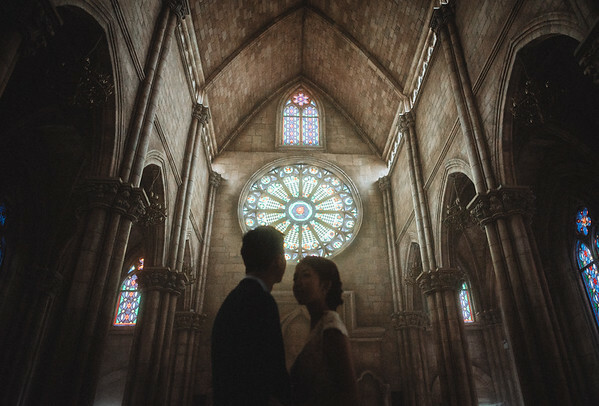 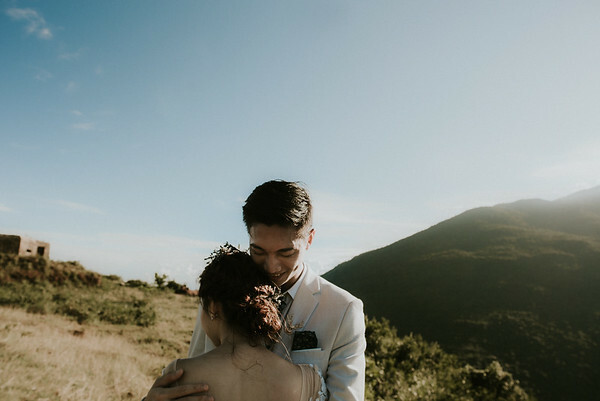 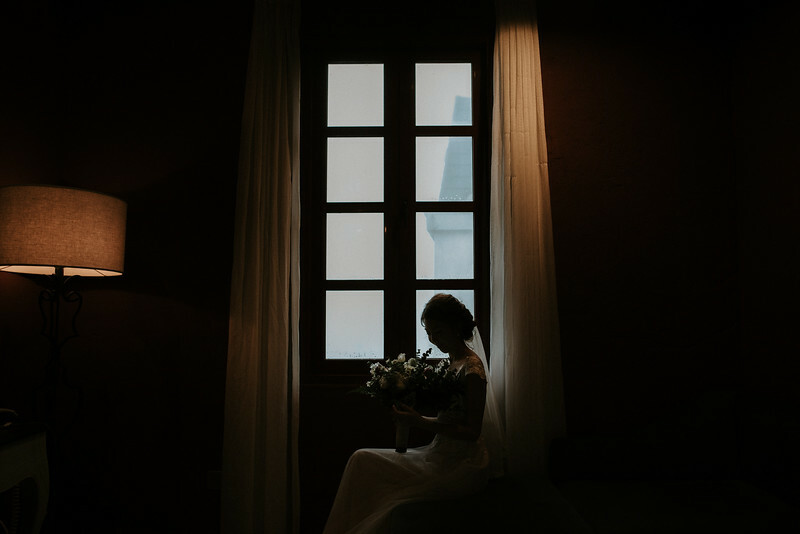 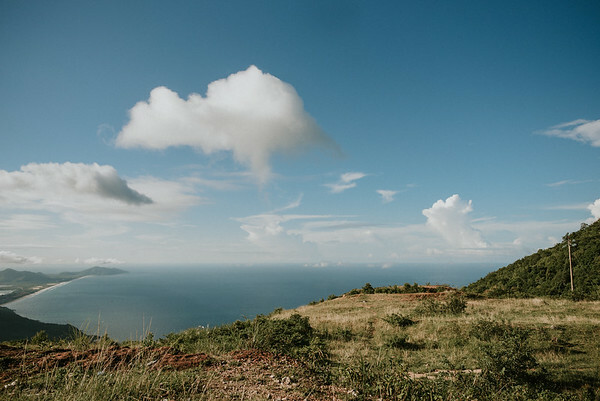 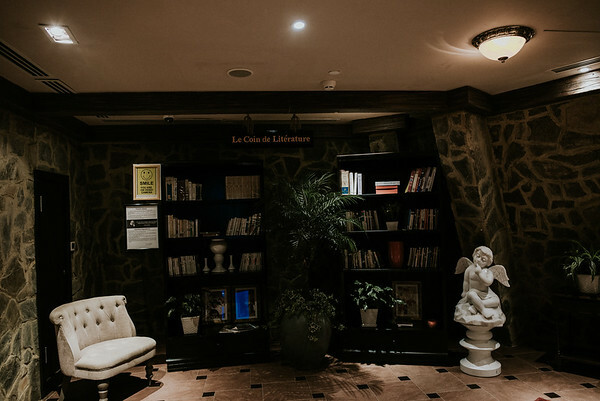 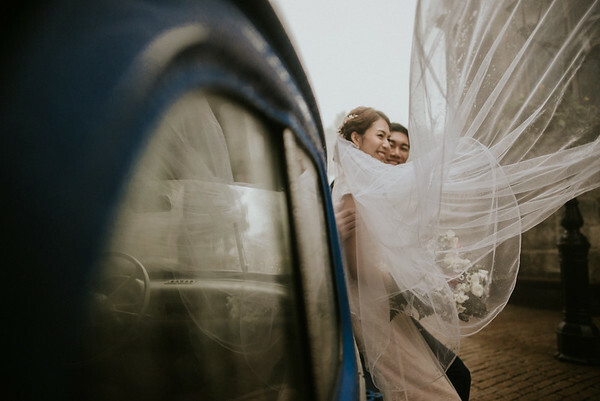 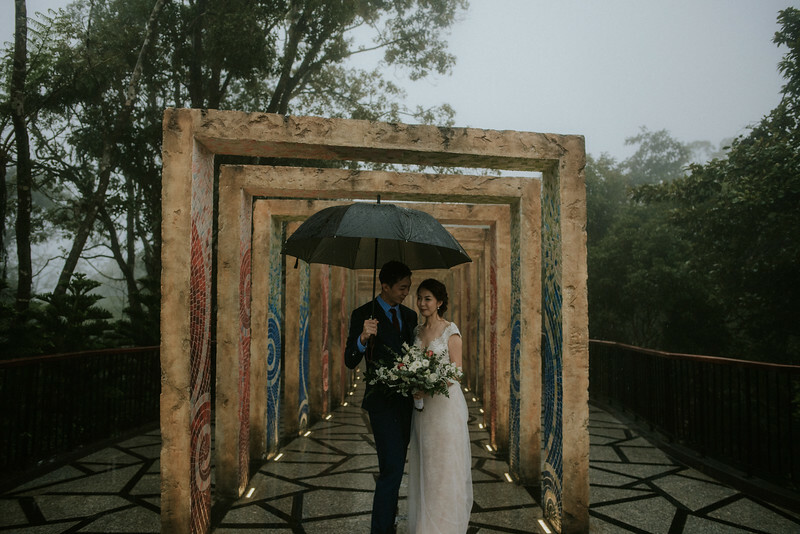 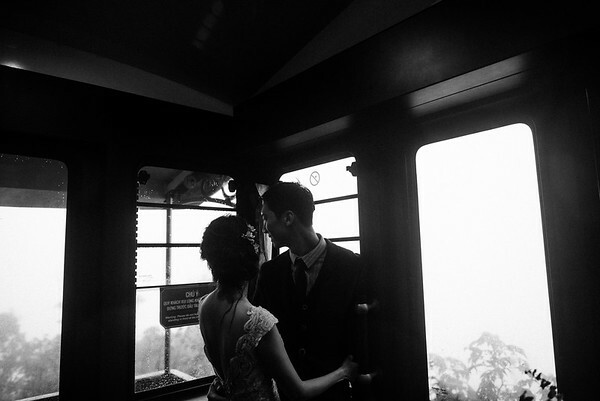 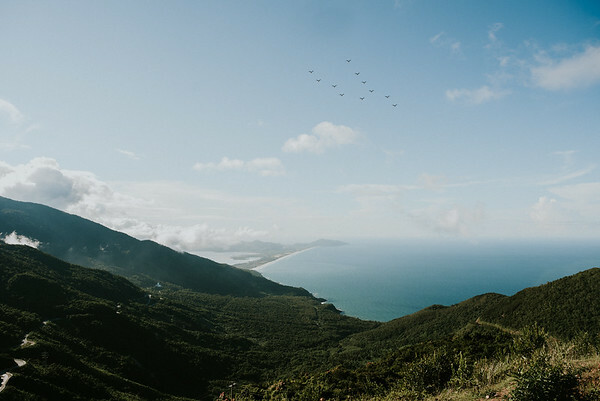 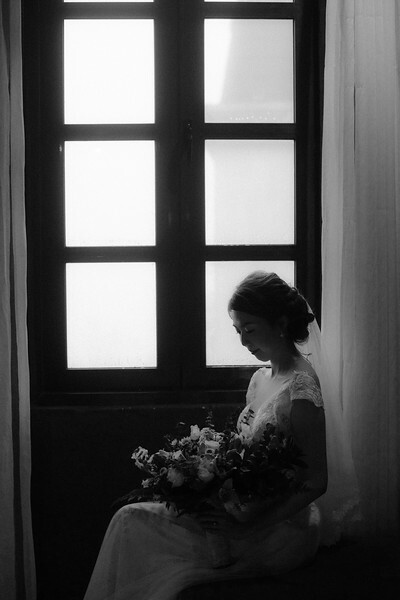 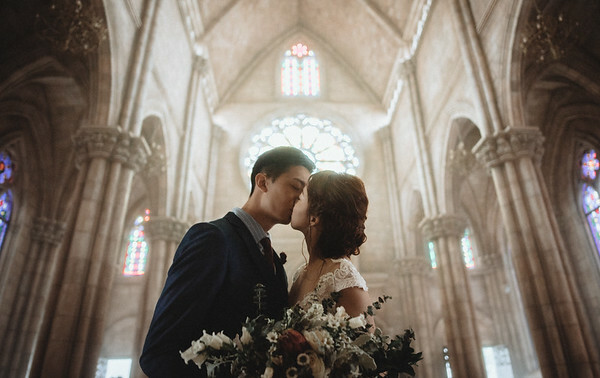 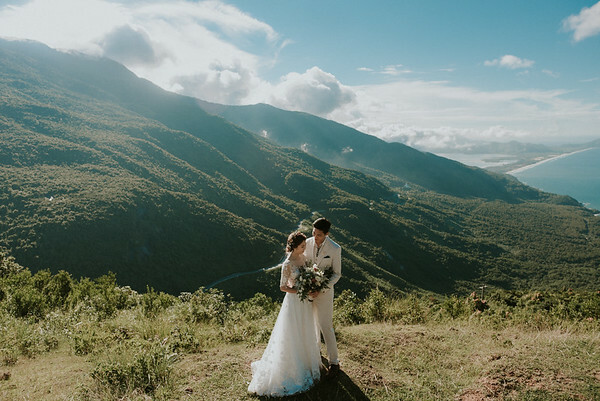 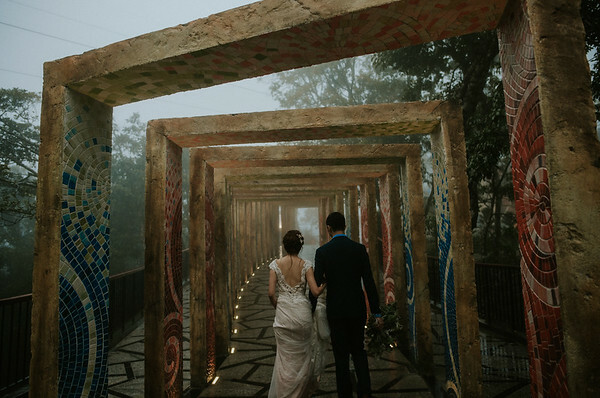 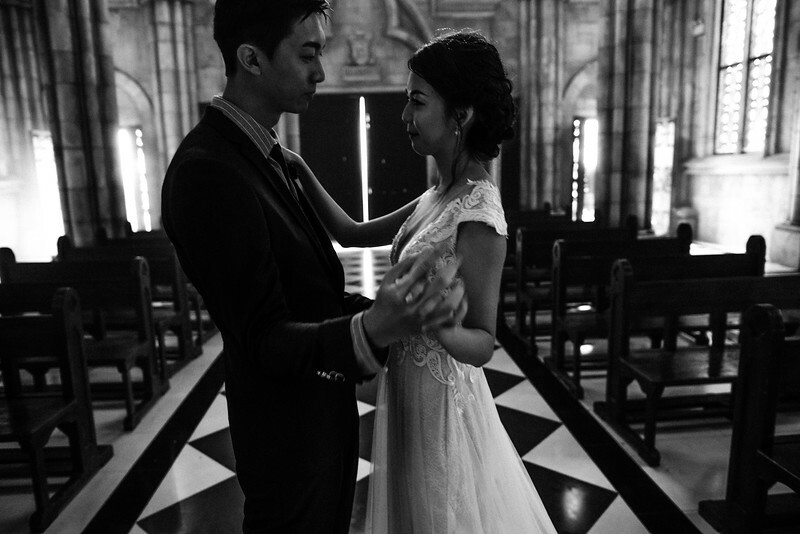 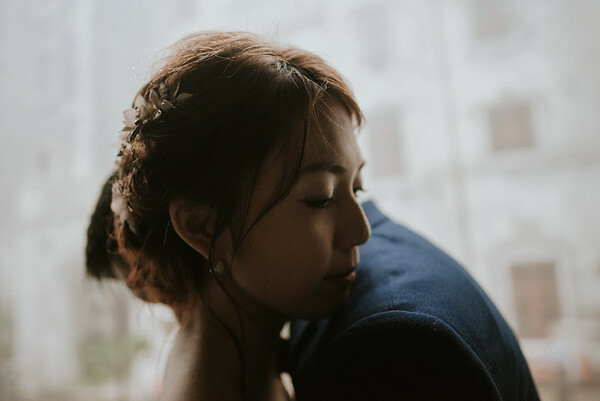 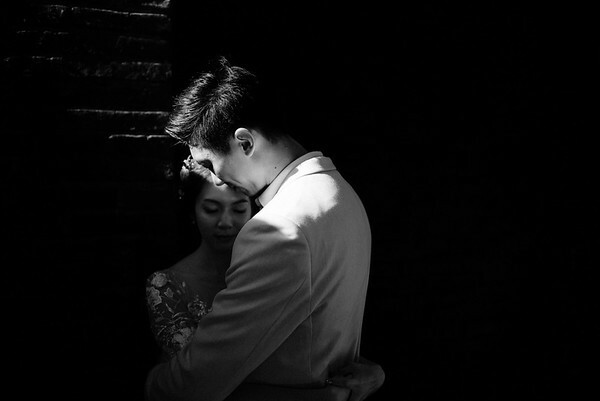 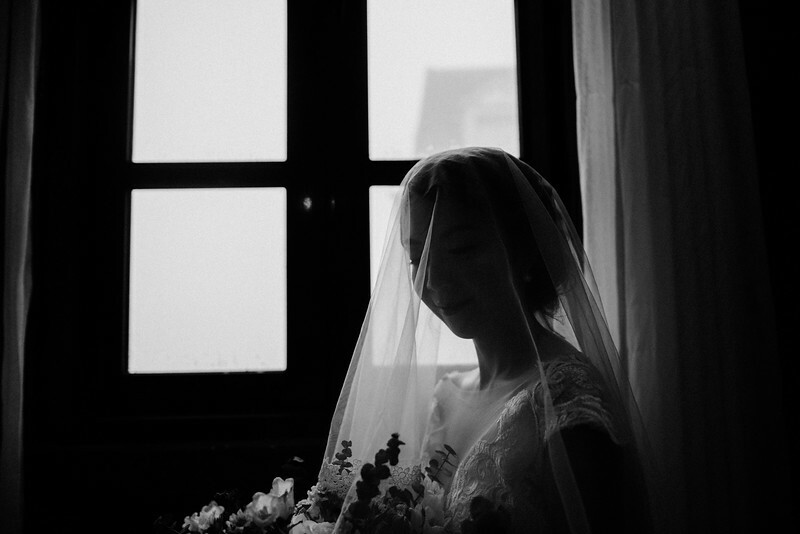 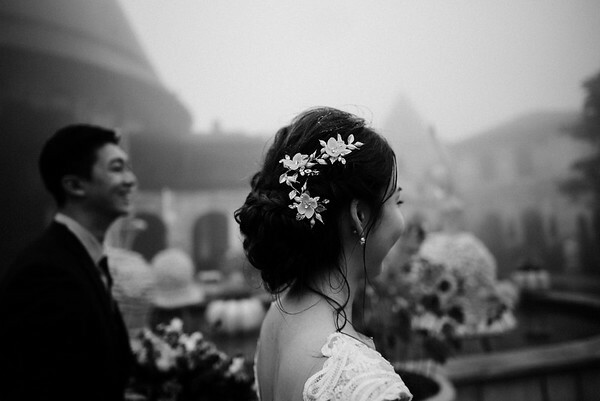 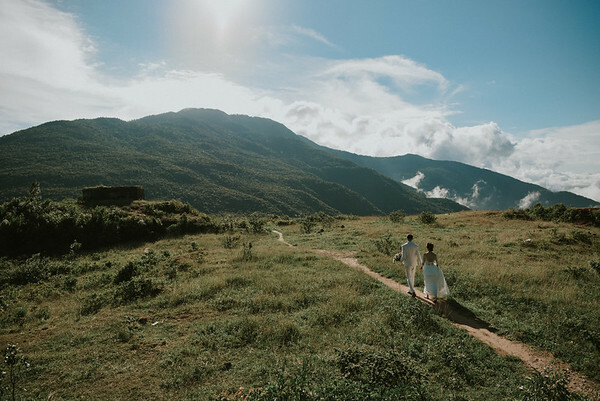 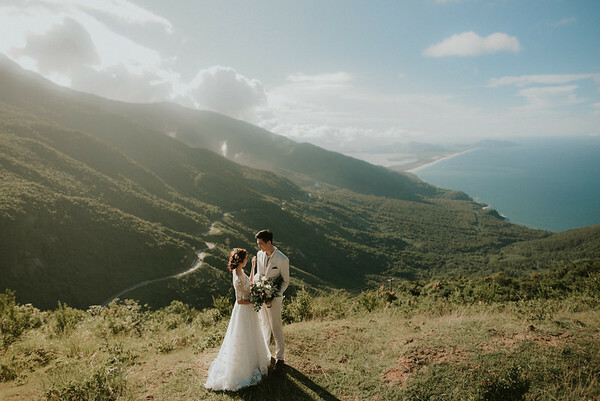 We could understand the reason why W & N chosen Việt Nam for their wedding photos. 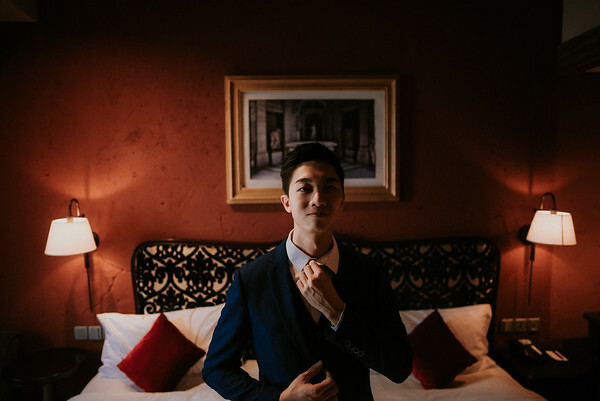 They checked my travel dates in 2017 and decided to book me in October. 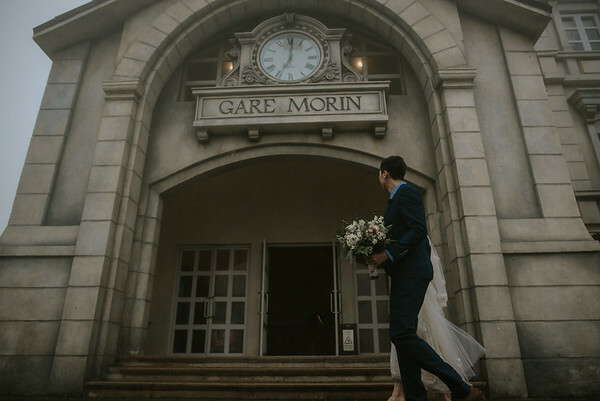 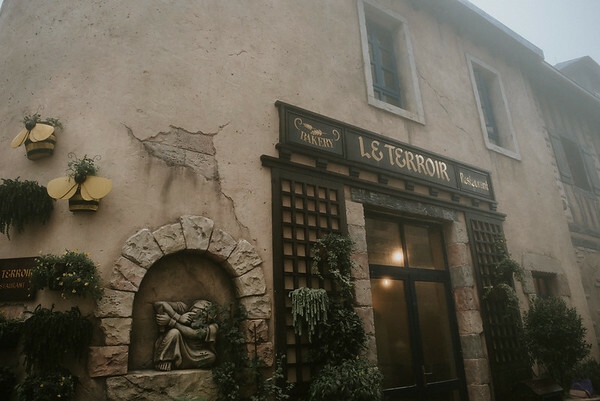 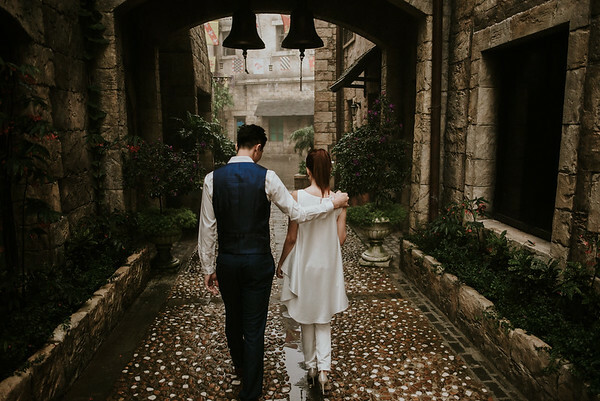 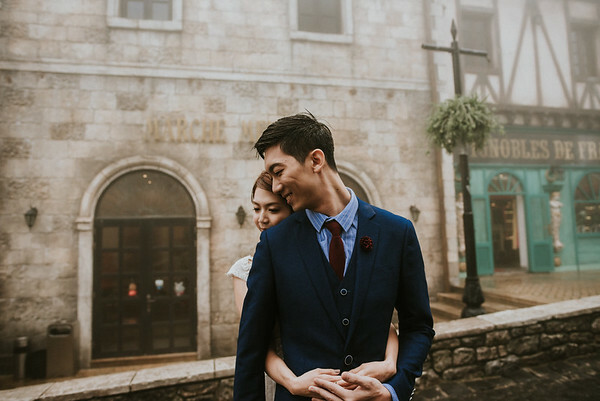 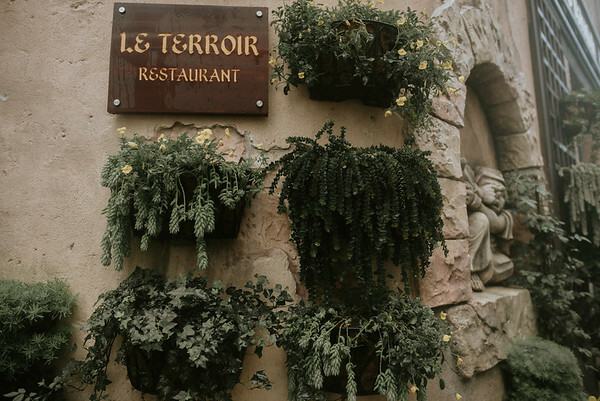 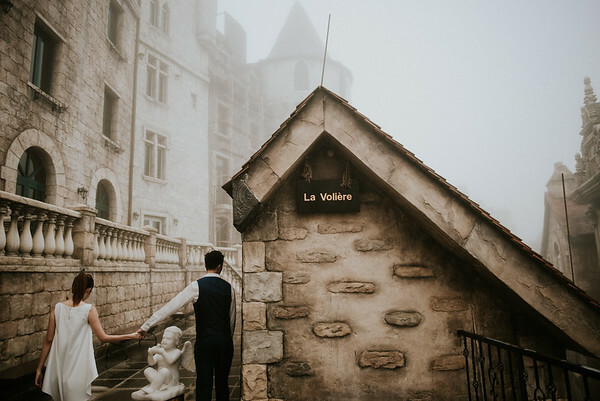 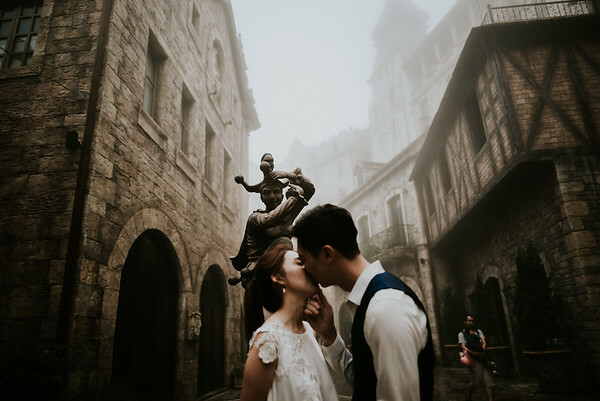 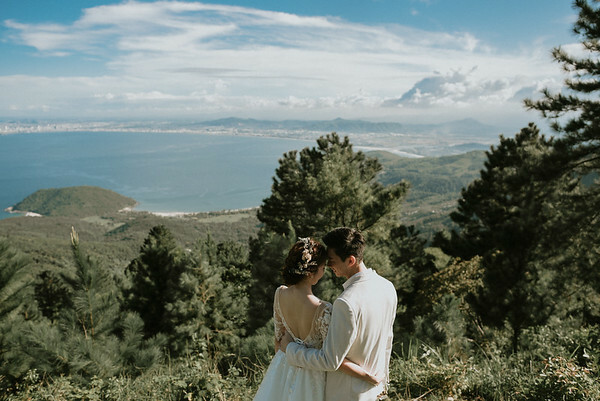 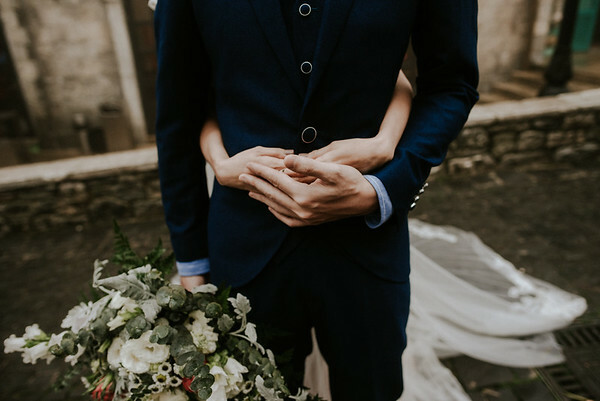 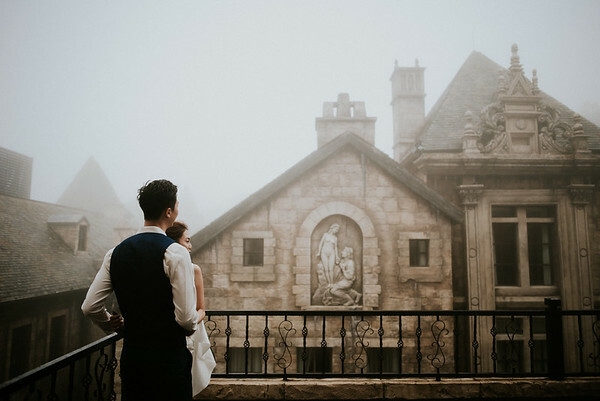 They always love and have this French village in their mind for their wedding. 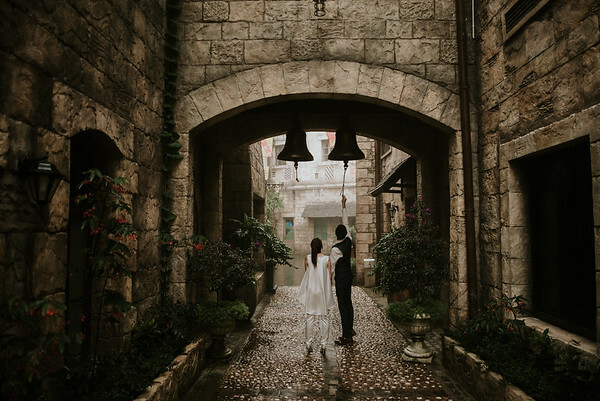 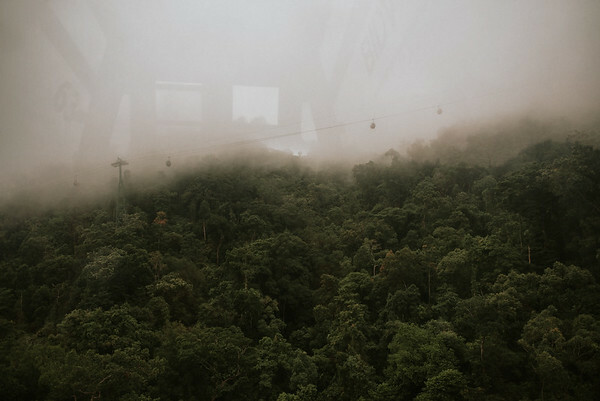 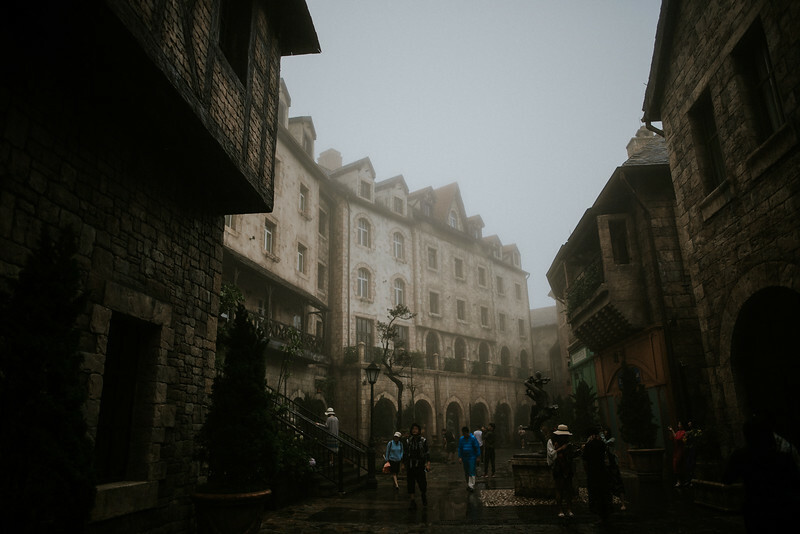 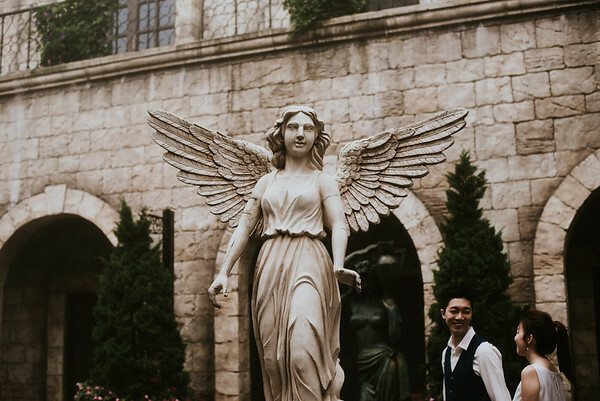 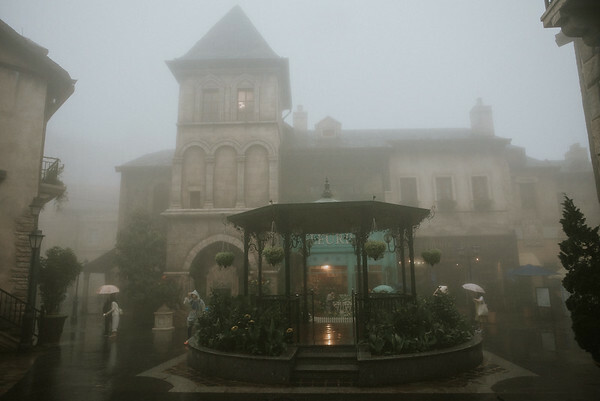 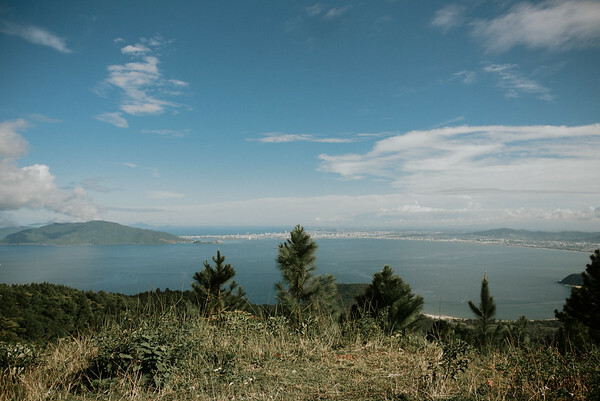 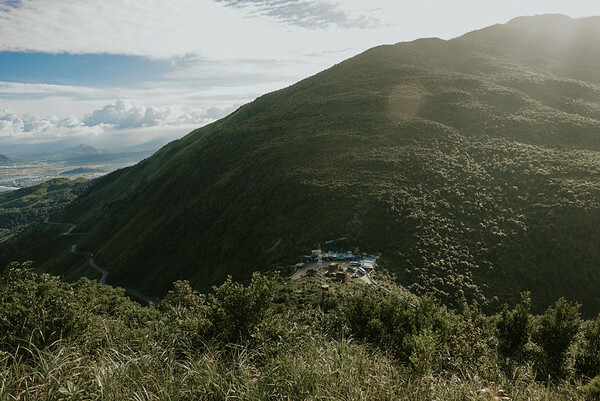 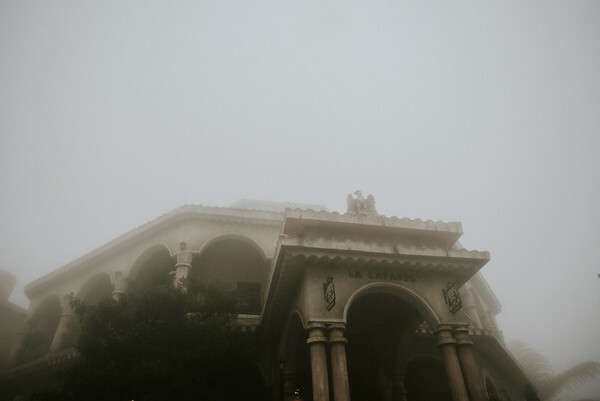 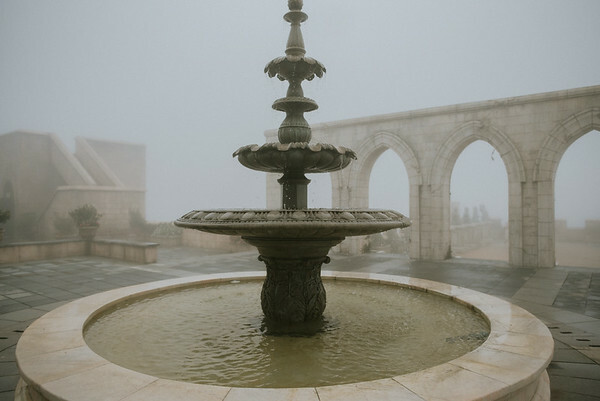 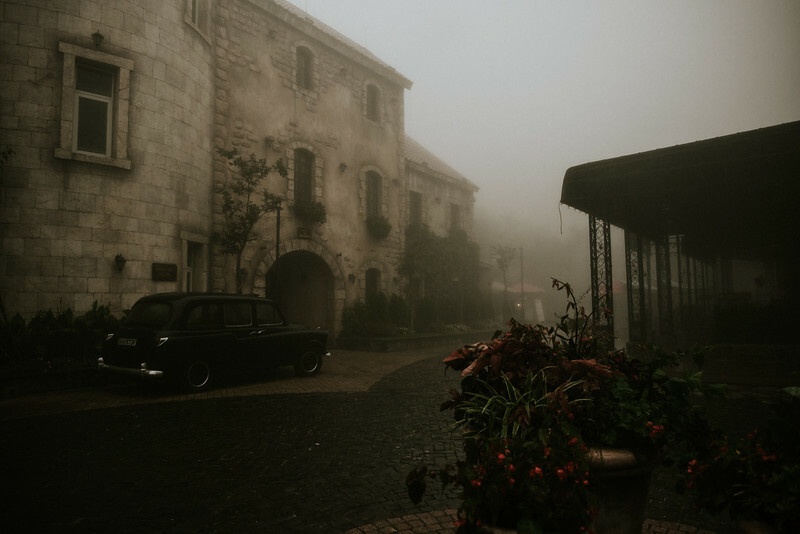 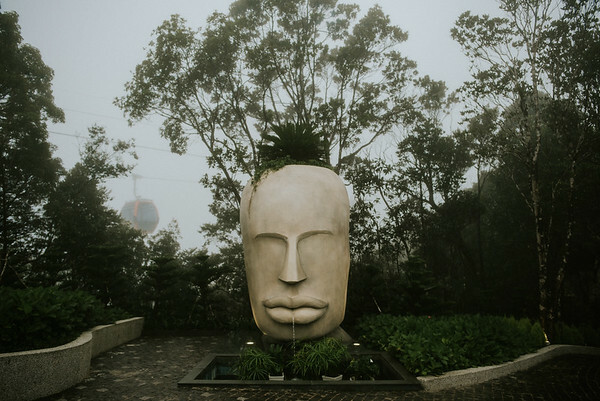 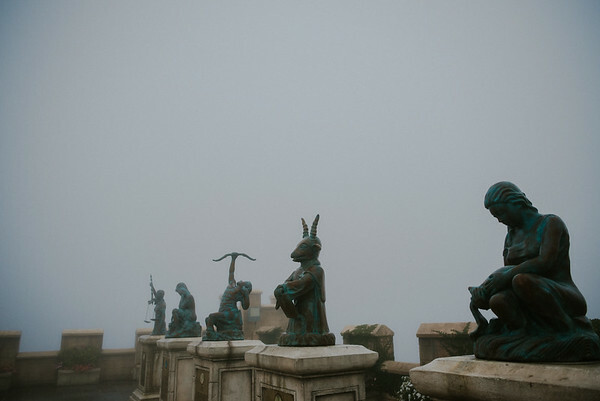 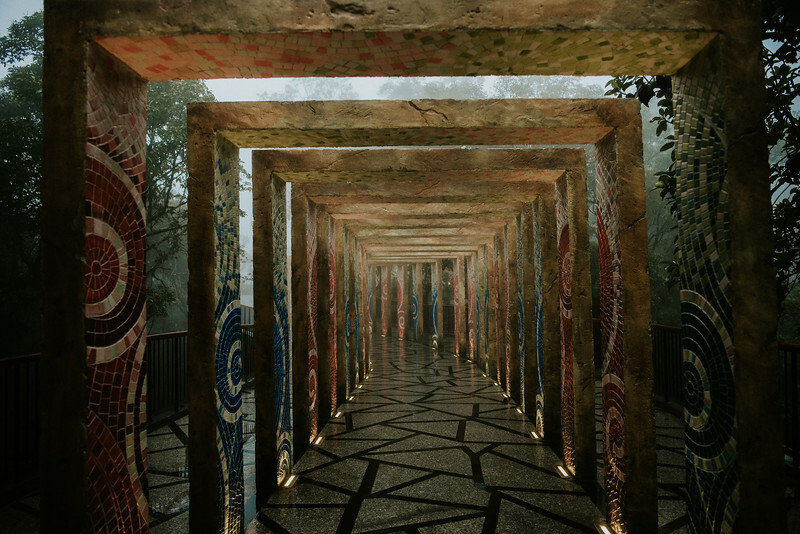 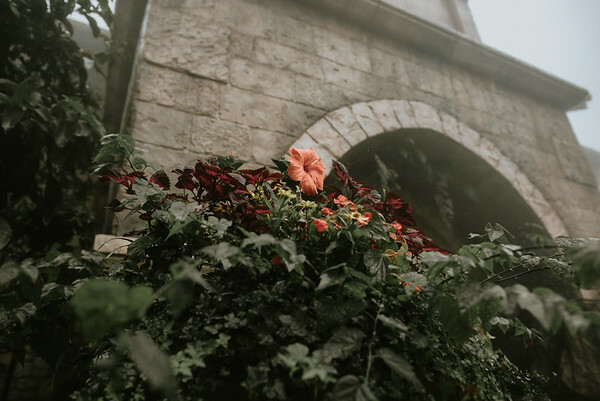 This is what they wrote in their email: " Ba Na will definitely be one of the locations that we are looking at" but they worried about the weather. 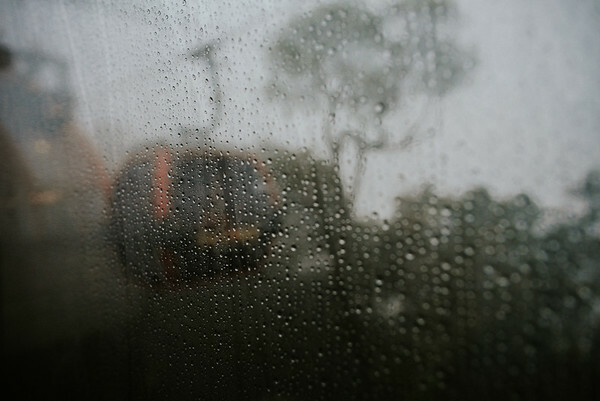 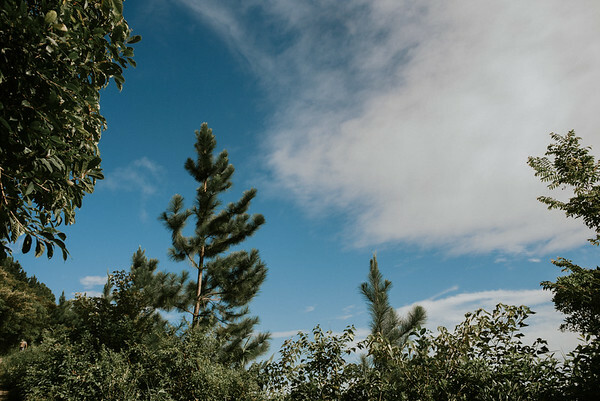 But we are on the other hand, we believe the weather is an element that can make your photos become unique. 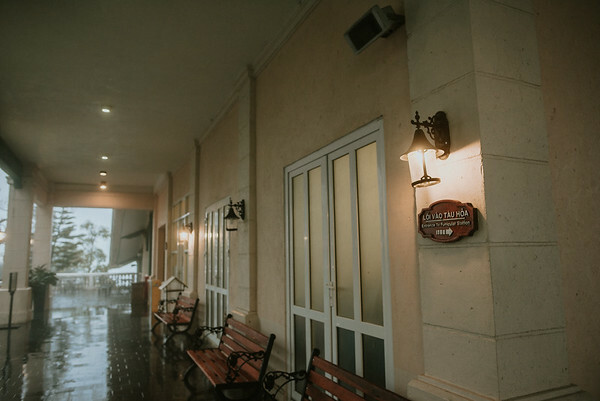 Even in the same location but in a different time and it can't be the same. 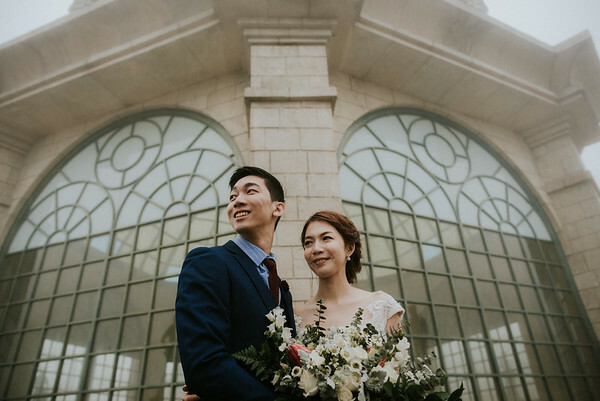 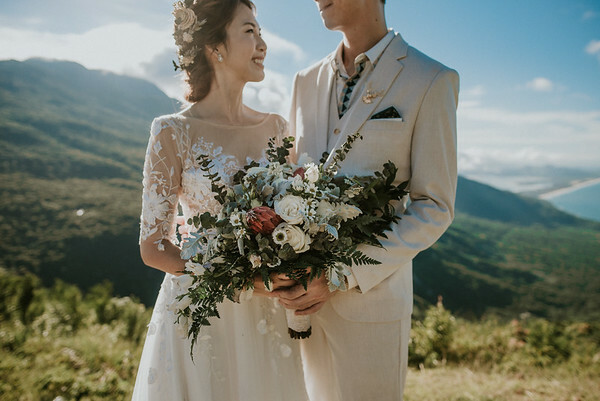 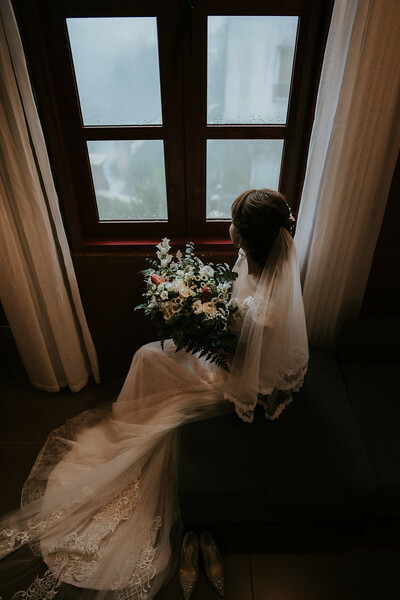 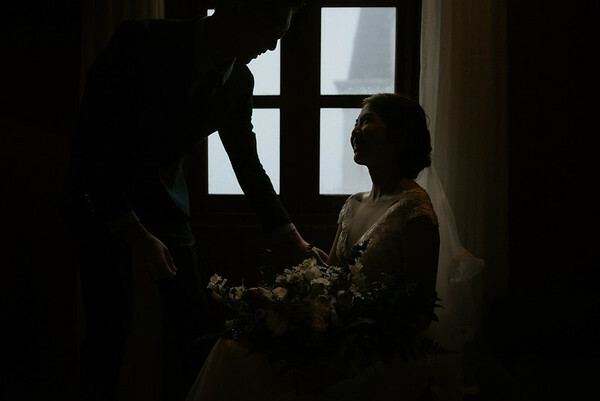 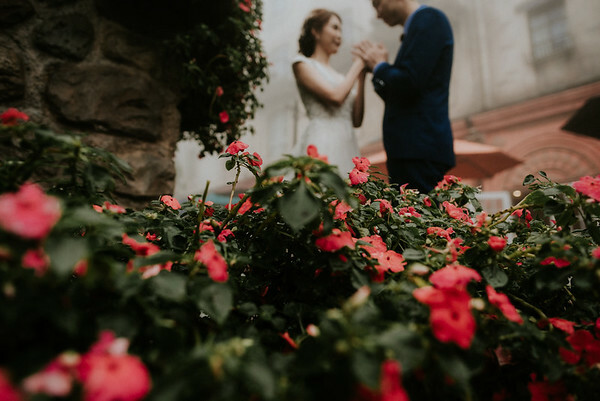 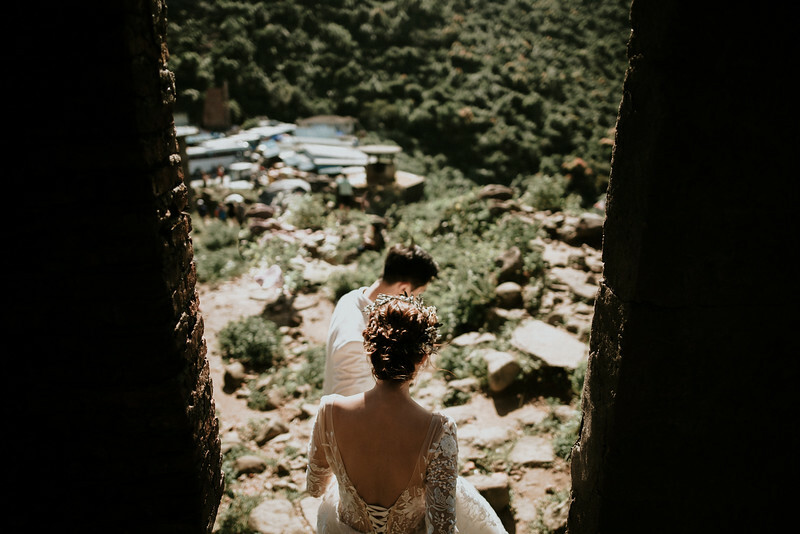 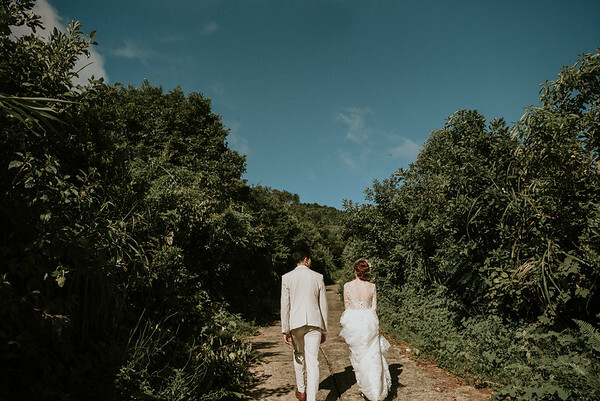 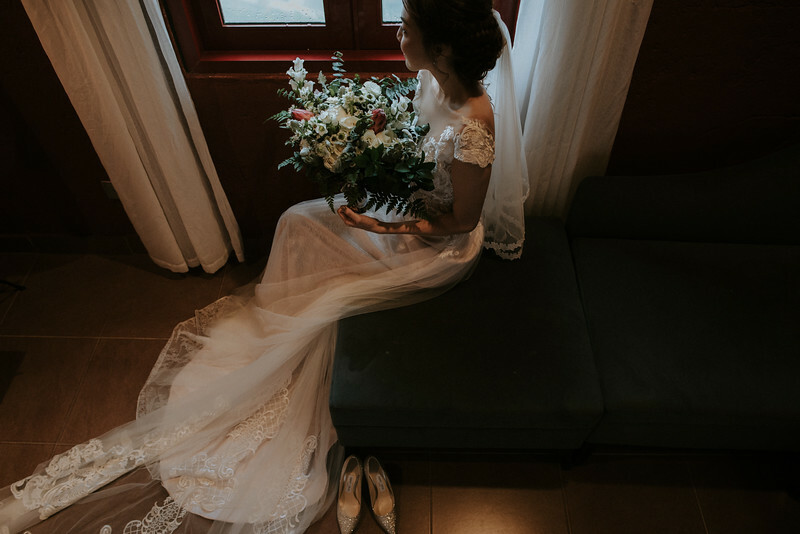 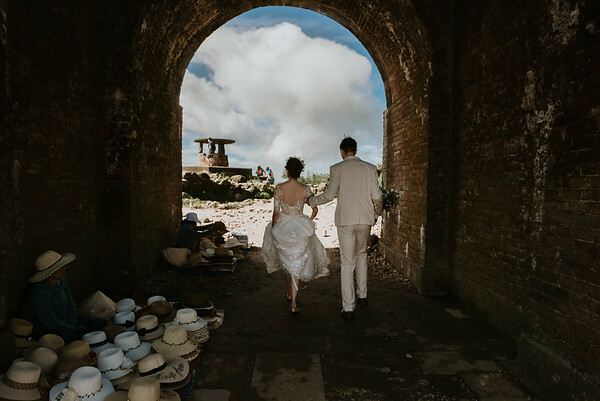 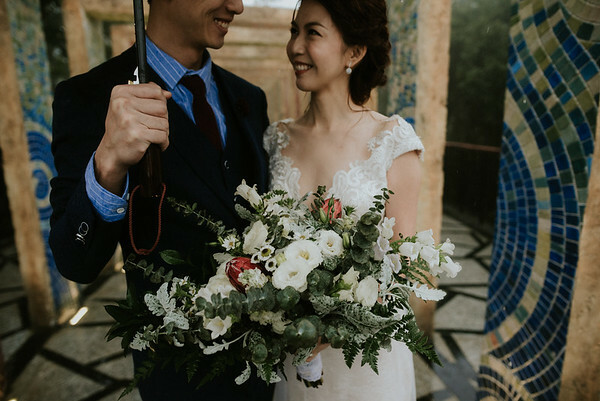 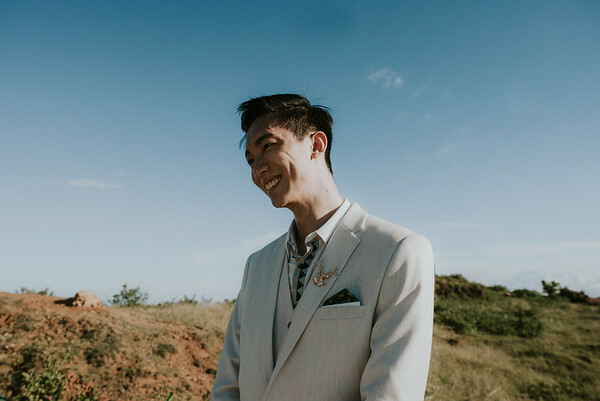 If I have one thing to tell you about this lovely couple, that is they come to Việt Nam not just to take some nice photos with their wedding gowns/suits from Singapore. 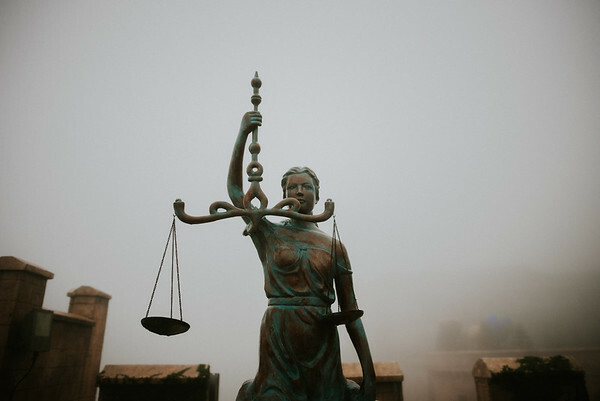 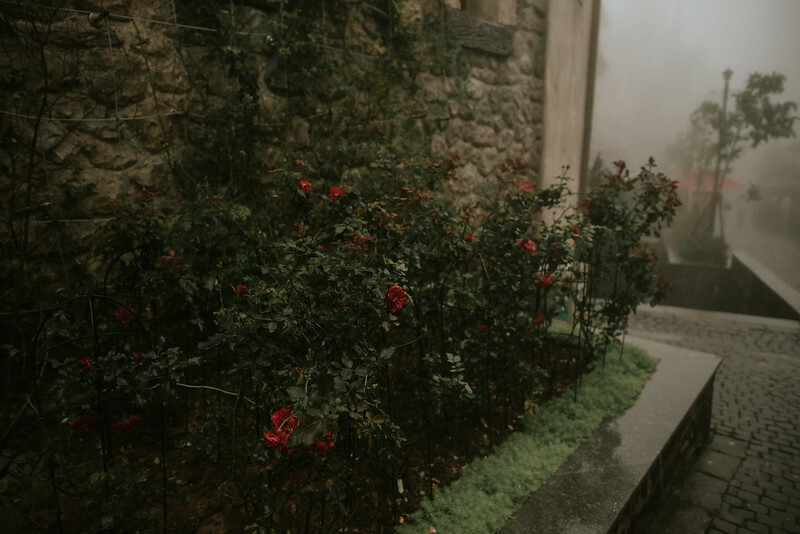 They bring their whole heart and do anything for what they believe. 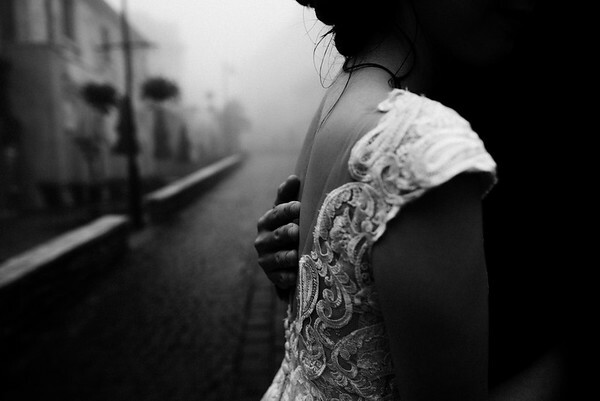 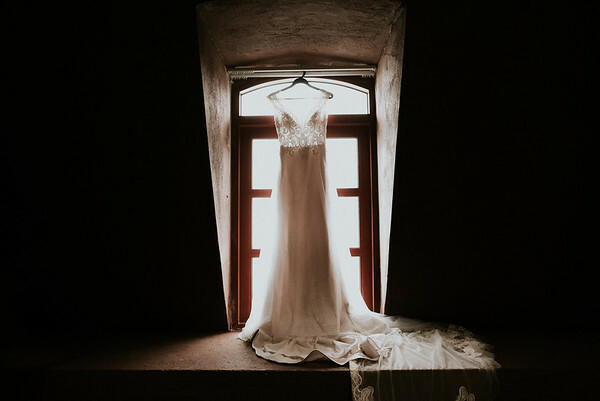 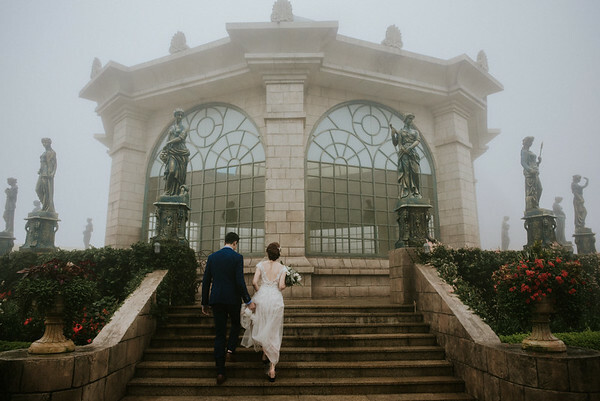 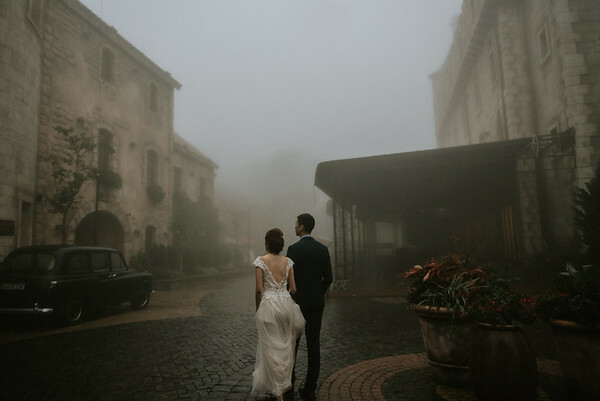 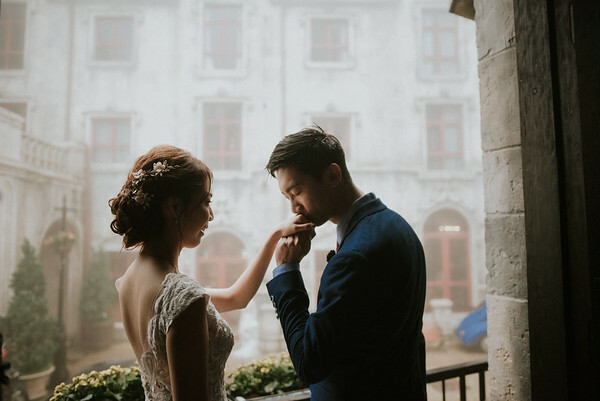 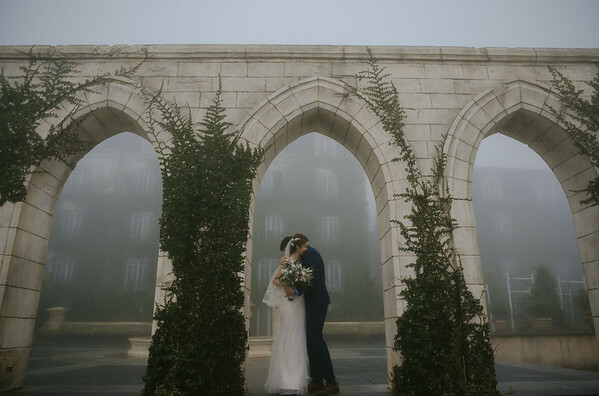 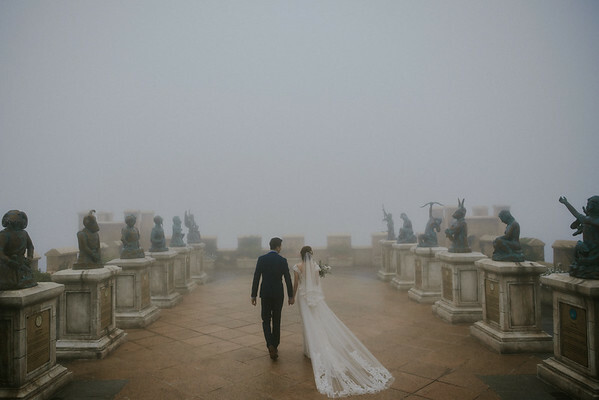 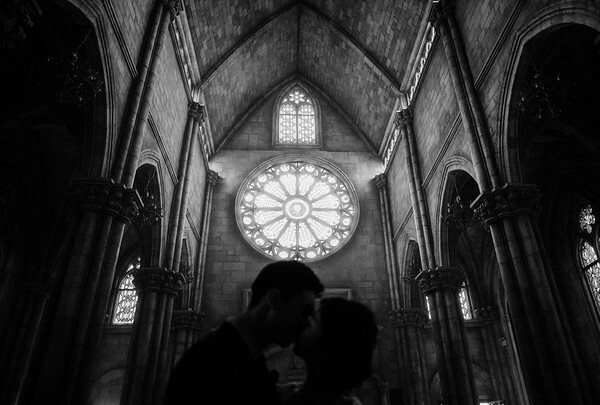 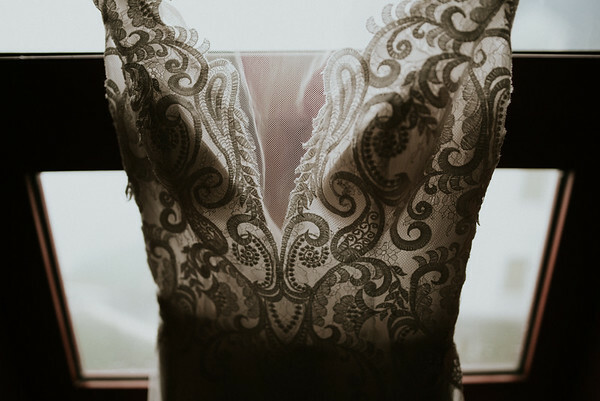 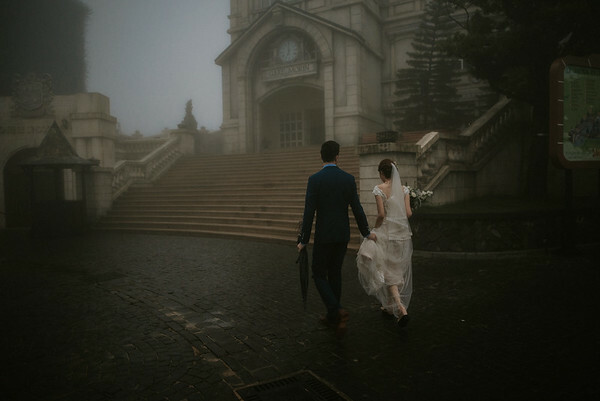 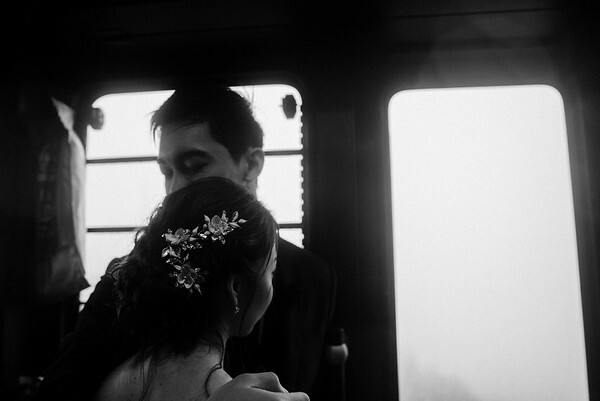 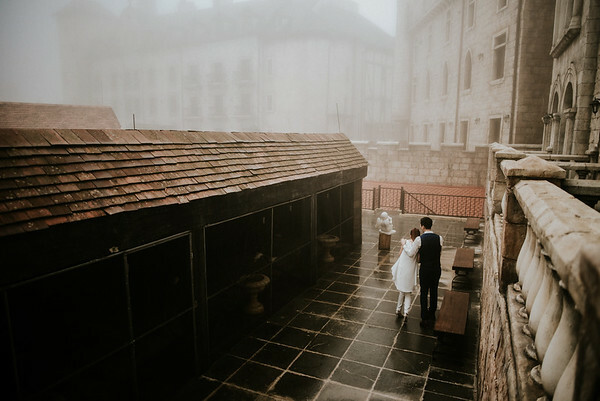 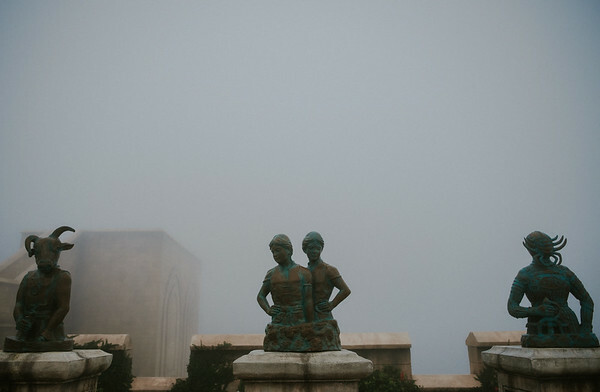 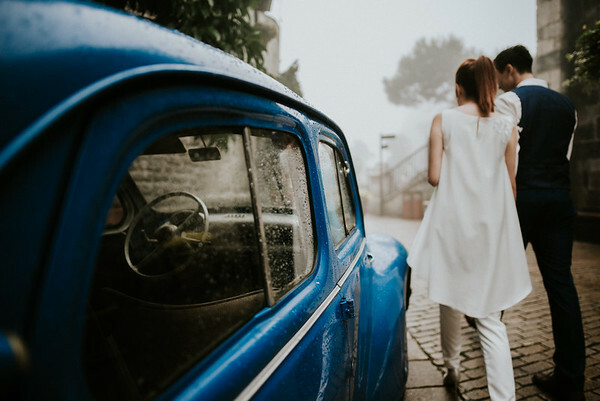 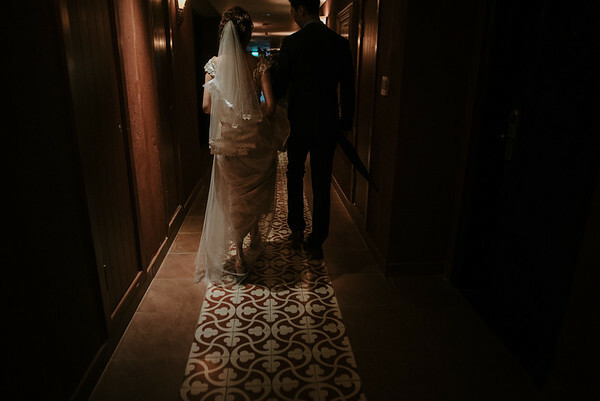 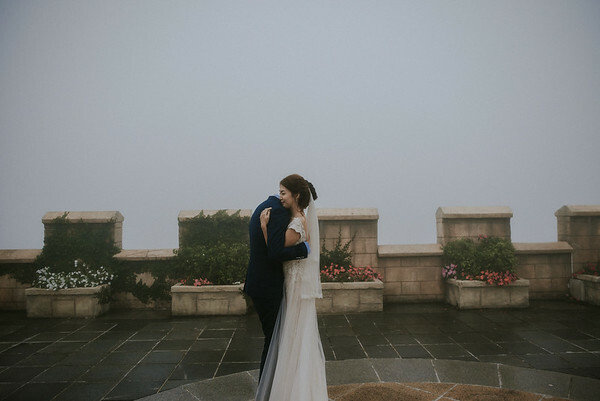 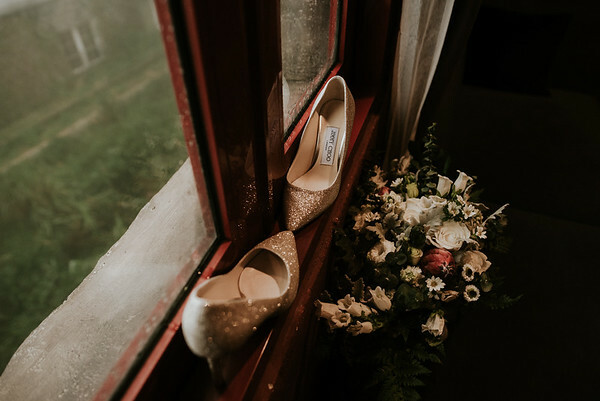 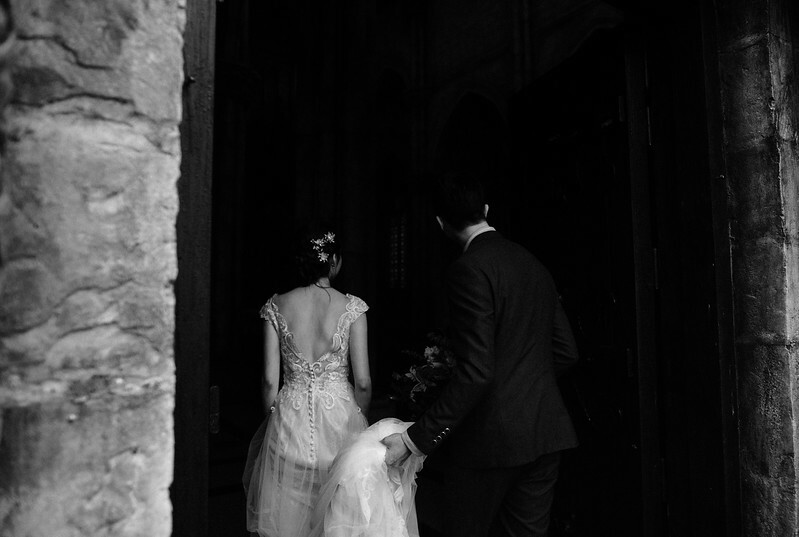 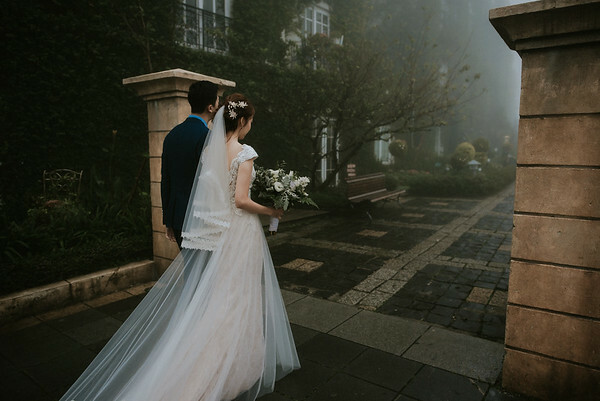 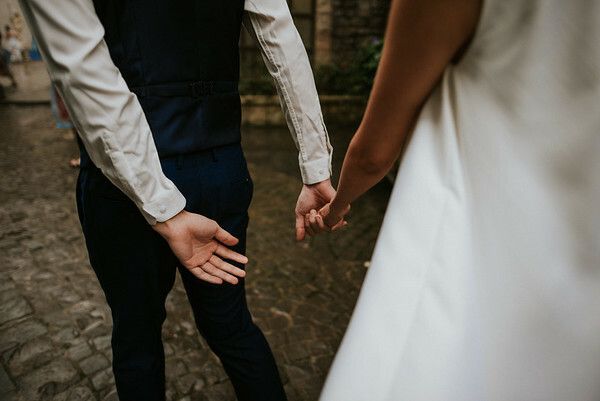 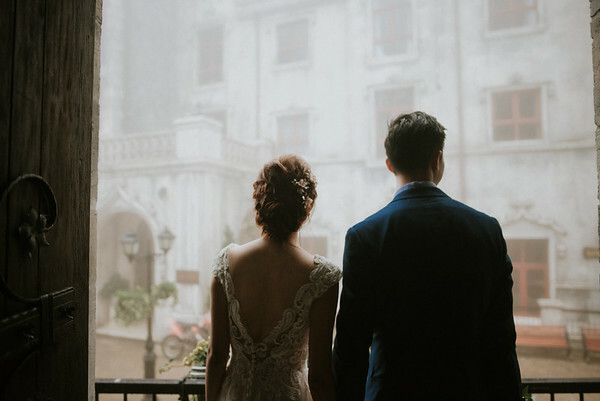 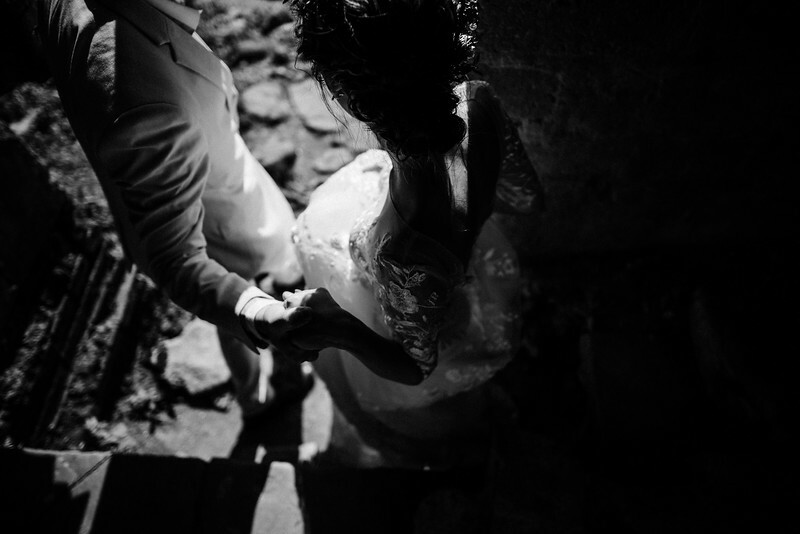 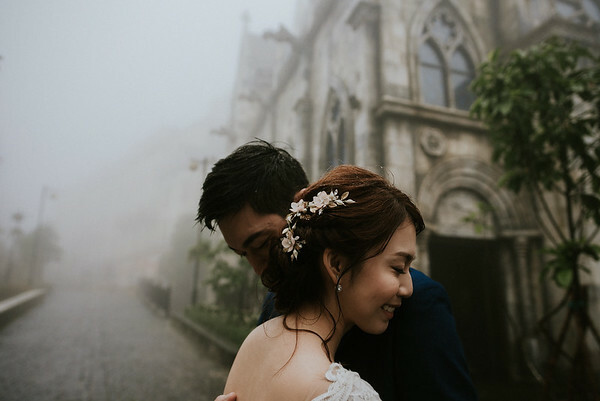 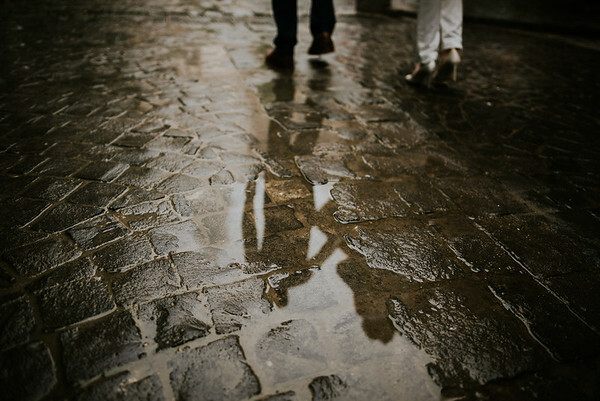 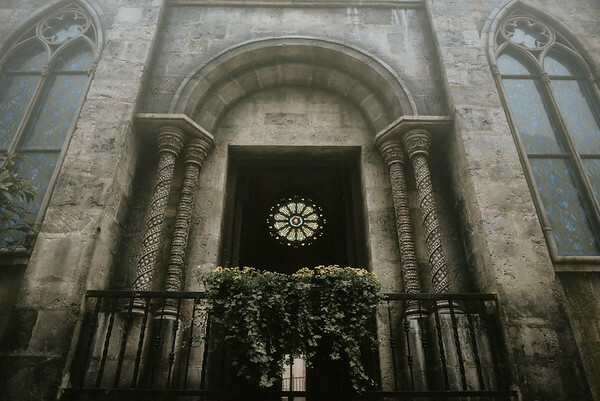 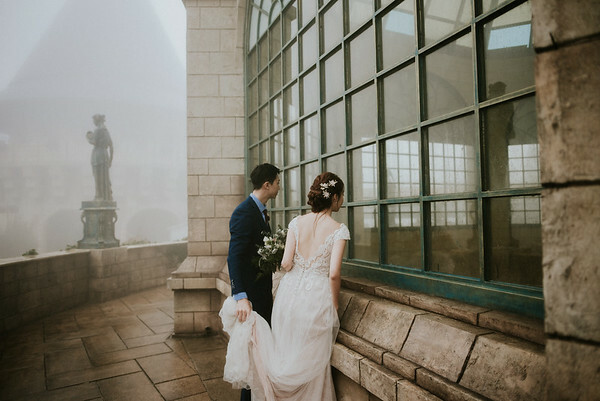 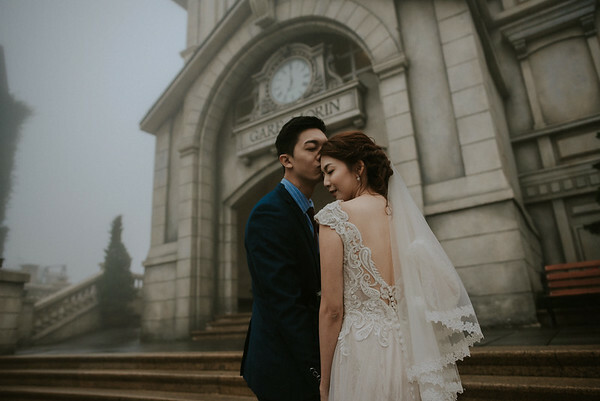 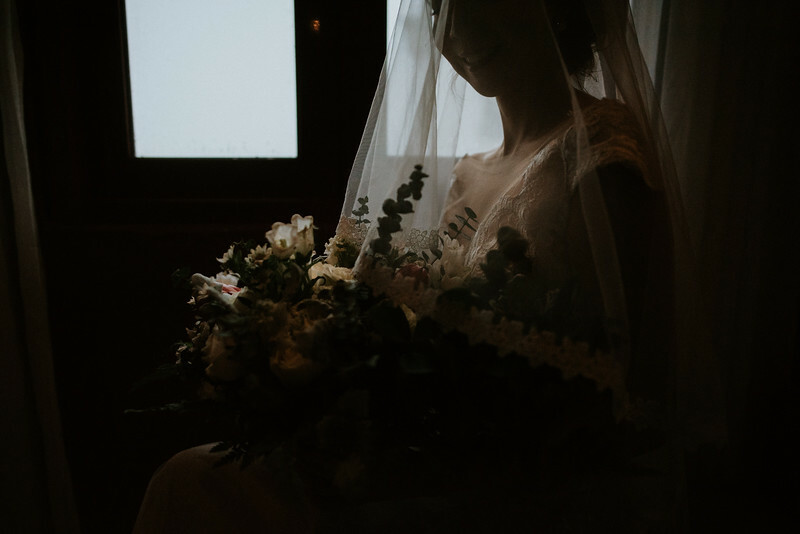 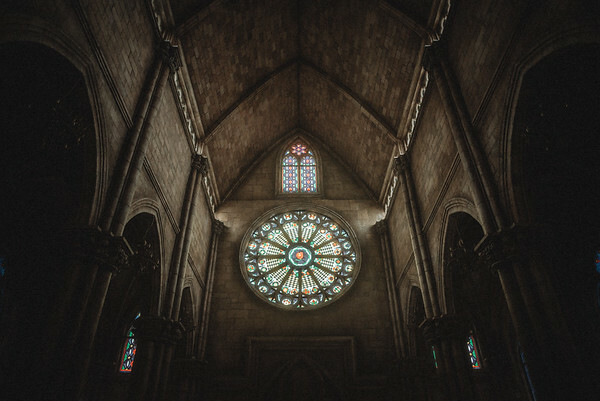 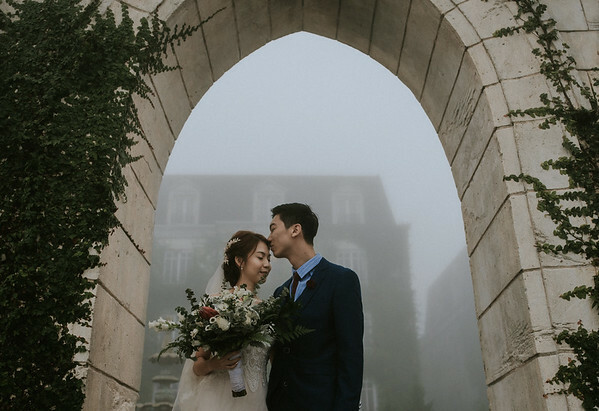 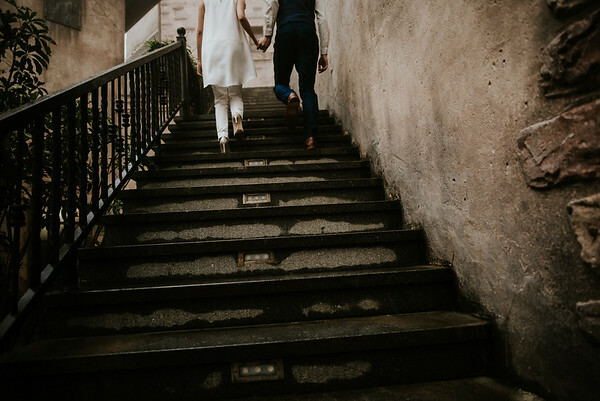 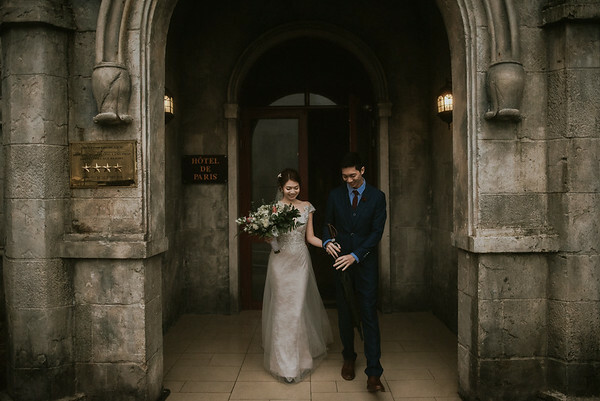 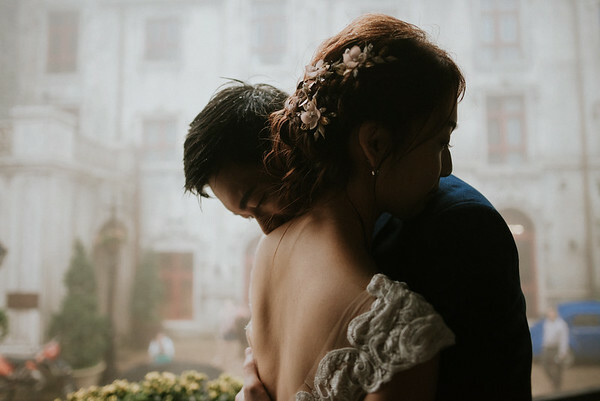 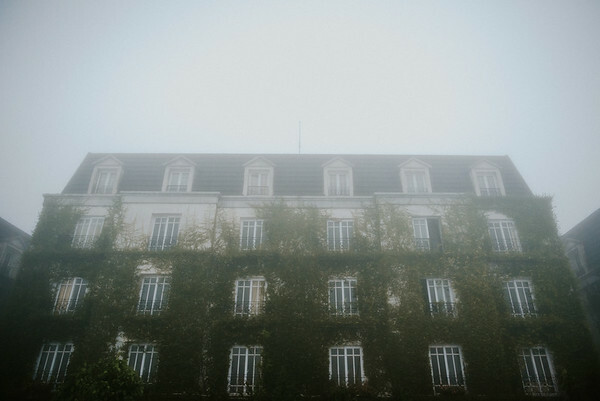 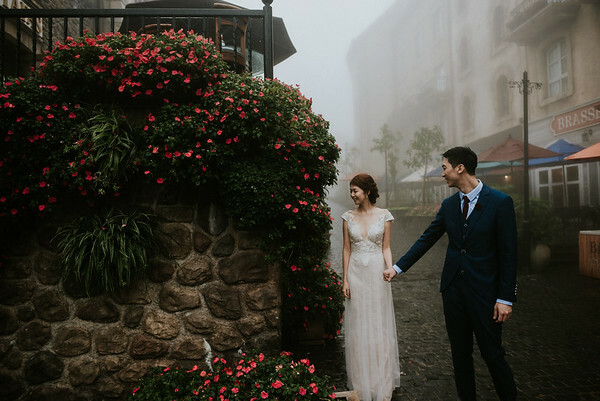 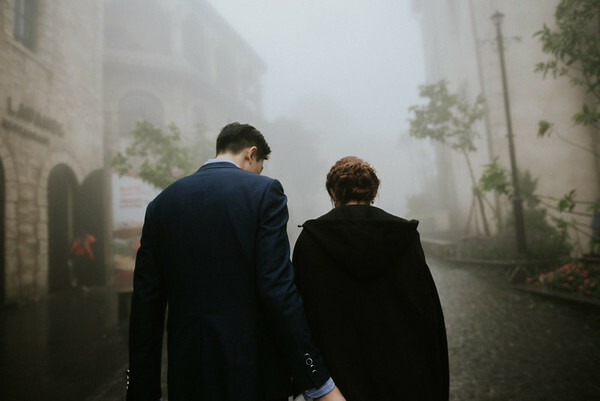 They were a shy couple at first and then became the wanderers in a foggy town on a rainy day, they had their first dance in a church, wrote to each other a letter to remember for who they were and who they will be in future. 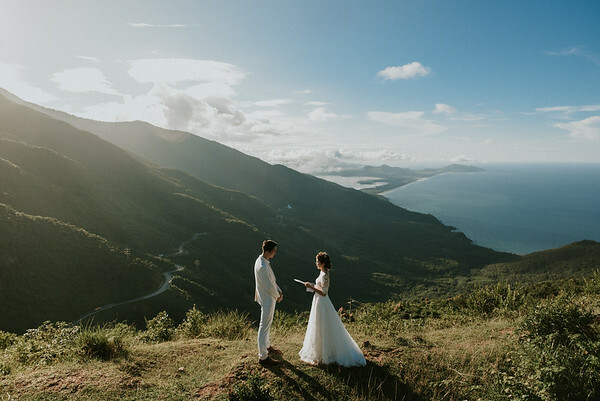 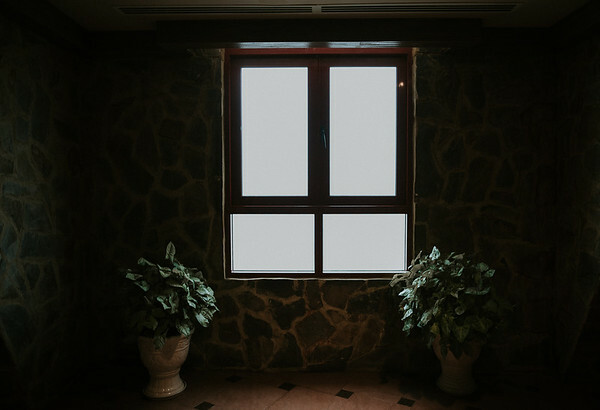 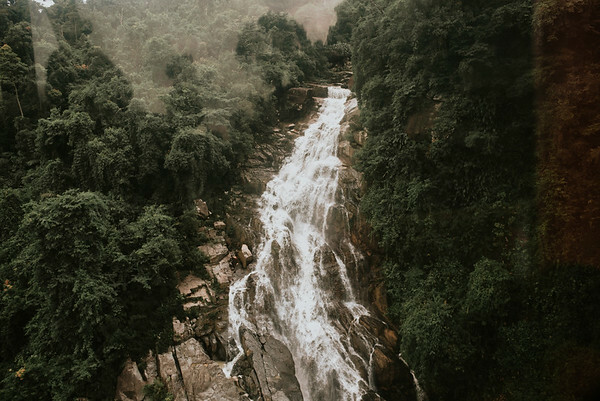 See this full story to see what they brought to Việt Nam and keep it till the rest of their life. 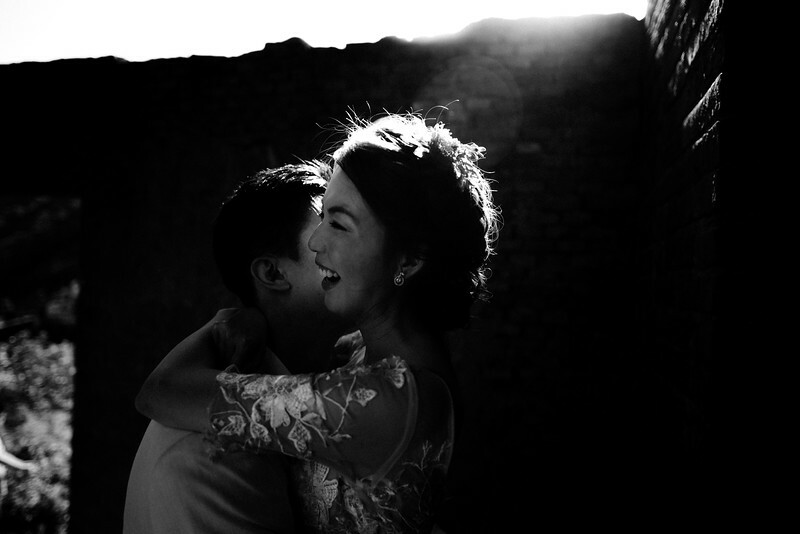 Best thanks to W&N for every single moment we spent together and we wish you all the best.